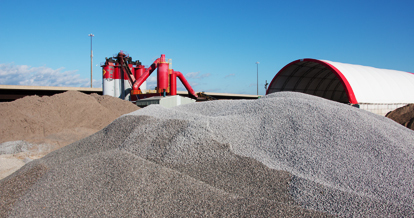 Construction aggregates, otherwise simply known as “aggregate,” is a category of coarse, particulate material used in construction. 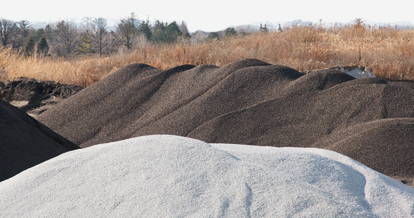 Sand, clear gravel and crushed stone are all examples of aggregate, all of which are produced at Forest Contractors’ asphalt plant. 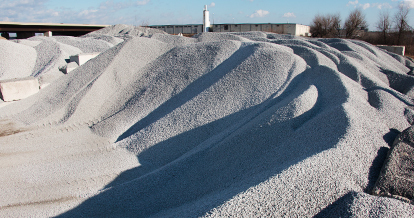 Only the finest materials are produced at our plant and are utilized in all of our projects. 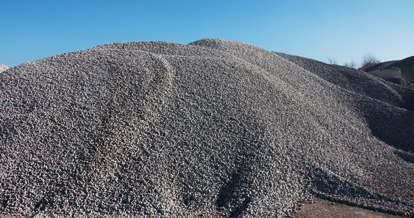 As aggregate is often a component of concrete and asphalt concrete, these materials are used regularly by the Forest Contractors team and play an essential role in our business.